ARCore has updated its list of supported devices. There are quite a few new additions including the Nokia 7.1, iPhone XS, iPhone XS Max, Apple 12.9-inch iPad Pro (1st and 2nd Generation), 10.5-inch Apple iPad Pro, and the 9.7-inch Apple iPad Pro. 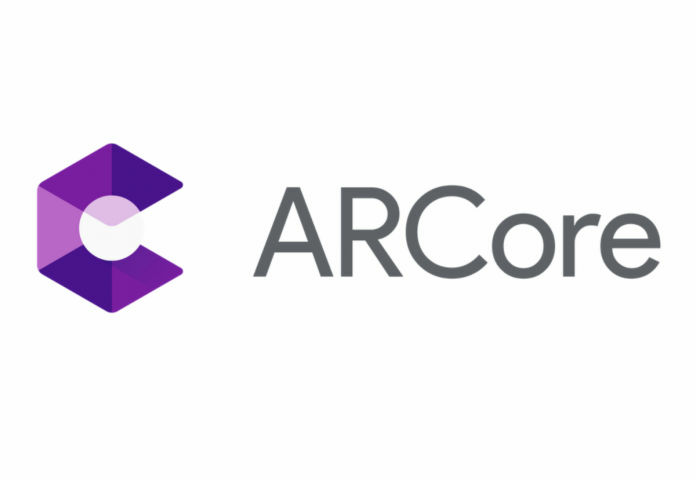 ARCore, Google’s one-time solution which acts as a platform for developing Augmented Reality (AR) apps has updated its list of supported devices. If you didn’t know already, ARCore helps developers build AR app so users can enjoy 3D animations. This includes not only 3D objects and characters but also letters and words. Developers work with the platform and the available hardware (supported smartphone devices) to make 3D animation on smartphones possible. Google has just updated its list of supported devices and there are quite a few surprising yet expected additions. Google has updated its list of supported devices for ARCore and quite a number of newly launched devices have been added to the list. Among them include the Nokia 7.1, iPhone XS, iPhone XS Max, Apple 12.9-inch iPad Pro (1st and 2nd Generation), 10.5-inch Apple iPad Pro, and the 9.7-inch Apple iPad Pro. For someone new to this, it may seem surprising and baffling as to why a Google-powered platform would support its rival OS, iOS. Well, there are few conditions of course. This is only available for Apple devices running iOS 11.0 Or later. In addition to this, ARCore even requires a compatible ARKit compatible device. It is nice though to see ARCore support added to Apple’s latest flagship devices, the iPhone XS and iPhone XS Max. Google has shown Apple’s iPad’s some love too with quite of few of them being added to its support page. For devices running Android devices, it’s a little simpler when using ARCore. However, there are a few conditions which the device must adhere to in order to support it. The only Android device added to the list is the Nokia 7.1 smartphone. The Android device needs to be running on Android v7.0 and above and must be a device which shipped with the Play Store installed on it. In addition to this, one would also need to download and install the ARCore app and keep it updated via the Play Store. So, what does this mean for Xiaomi and Huawei devices sold in China without the Play Store? Fortunately, Google includes these devices and allows users to download the app from either the Xiaomi app store or the Huawei Apps Gallery. If your device still hasn’t been added to its support page, be patient as it might be added in the near future!